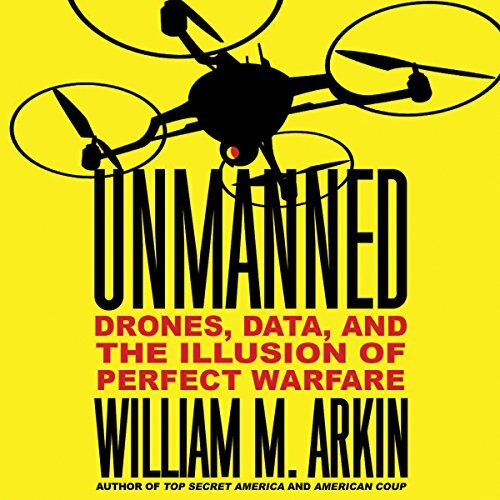 Showing results by narrator "William M. Arkin"
Unmanned is an in-depth examination of why seemingly successful wars never seem to end. The problem centers on drones, now accumulated in the thousands, the front end of a spying and killing machine that is disconnected from either security or safety. Drones, however, are only part of the problem. William Arkin shows that security is actually undermined by an impulse to gather as much data as possible, the appetite and the theory both skewed toward the notion that no amount is too much. 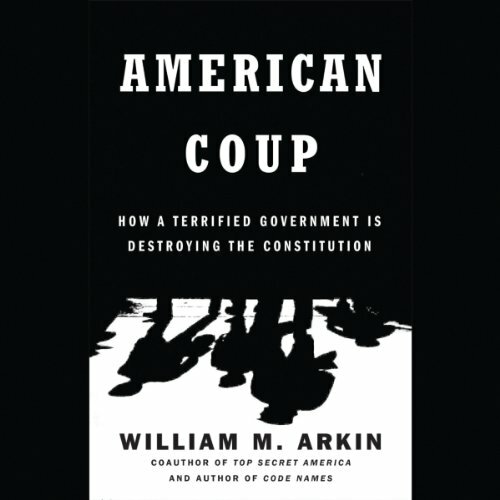 In American Coup, William Arkin reveals the desk-bound takeover of the highest reaches of government by a coterie of "grey men" of the national security establishment. Operating between the lines of the Constitution this powerful and unelected group fights to save the nation from "terror" and weapons of mass destruction while at the same time modifying and undermining the very essence of the country.